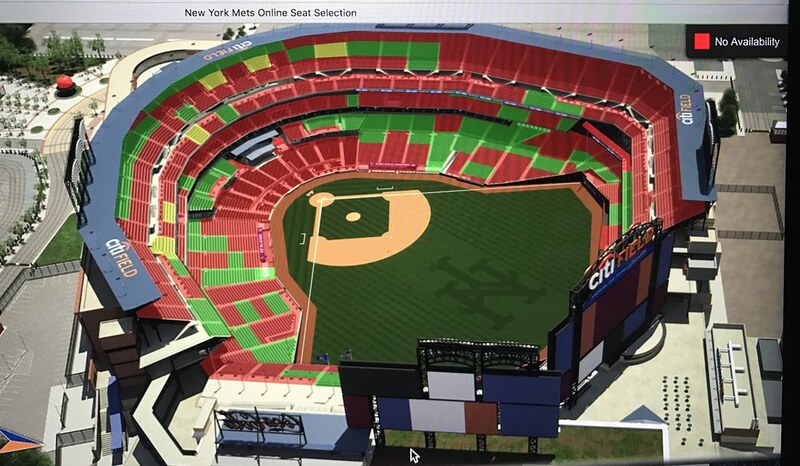 So the Mets for the first time ever are doing their Pick A Seats for planholders via the internet. I was able to get on early and poke my head in and see what they have available. Overview of the whole stadium. Interesting. 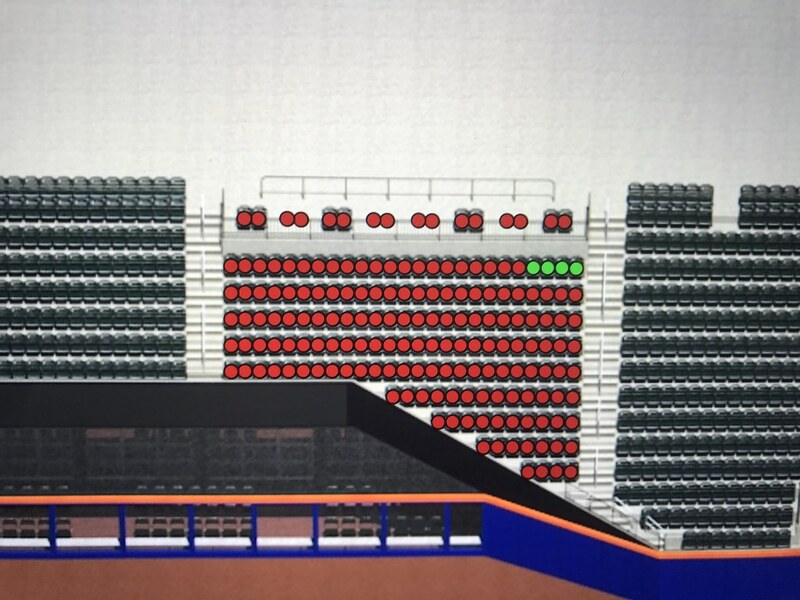 Looks like pockets of seats still available to move. Promenade level- slim pickings up there. Excelsior level- always makes me think about Stan Lee. Anyway let's see. 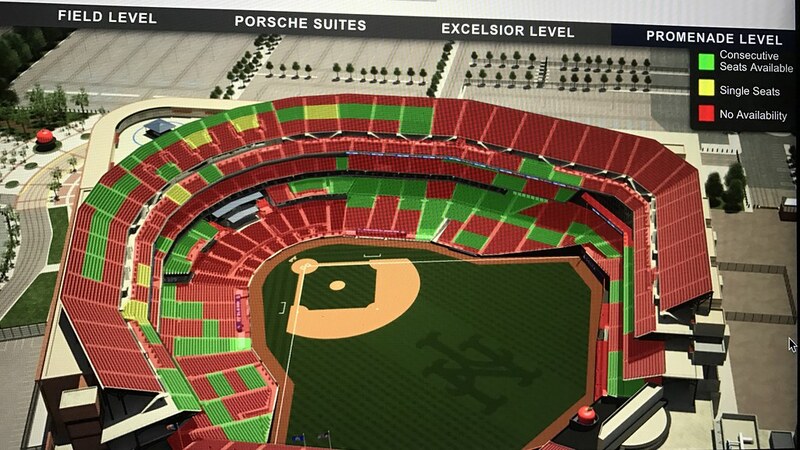 Looks like there are some sections to grab seats. 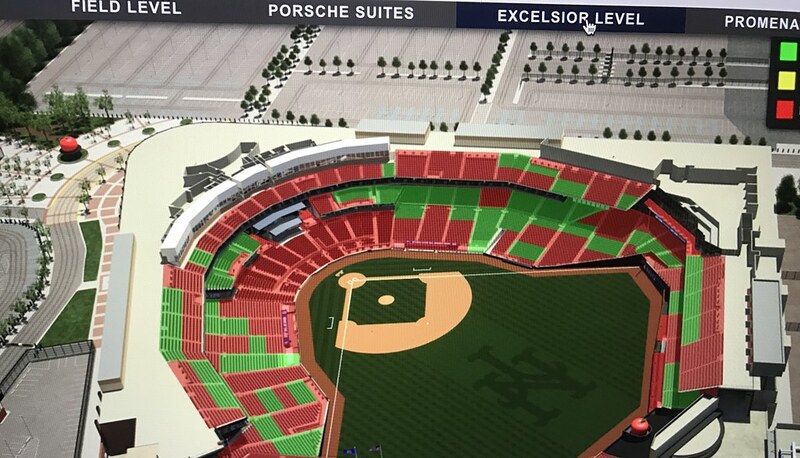 But just because the area is green doesn't mean there are a ton of seats. 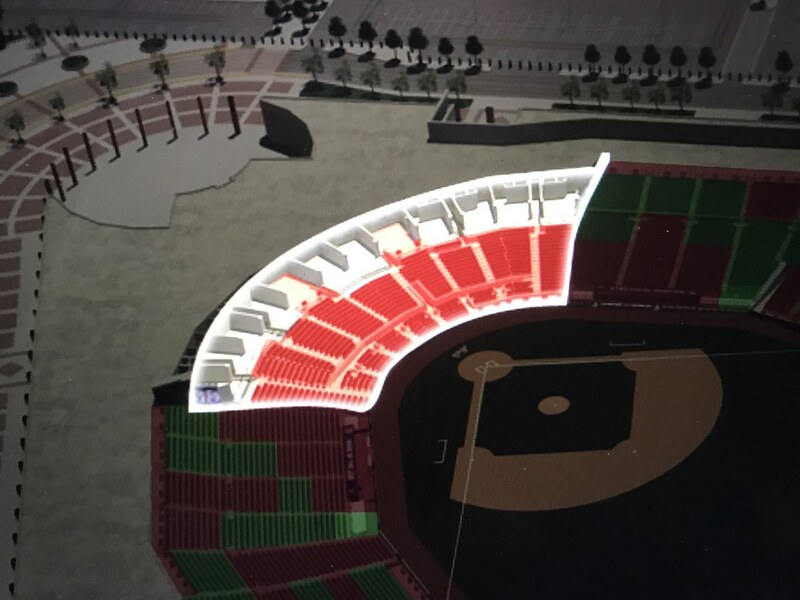 Left field Landing looks like it's the one section with a lot of green. I don't have the time or energy to keep poking around, but there you go. Seems like the Mets are going to be busy this year. 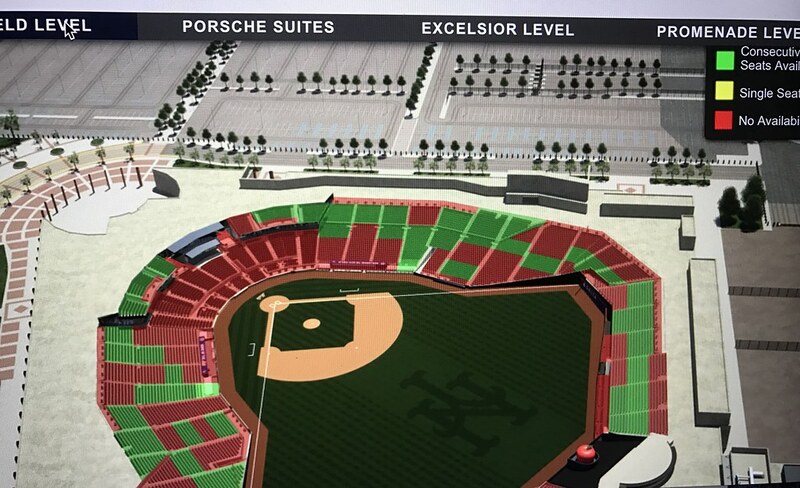 My contact at the Mets told me once the news broke about Cespedes yesterday they were getting phone calls from folks who cancelled their plans to get back in.